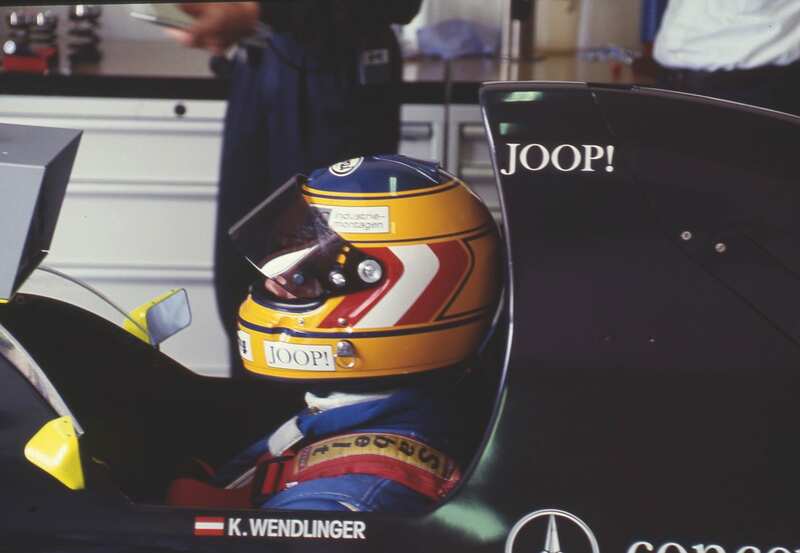 If you have not heard of Karl Wendlinger, please rest assured that is quite typical. 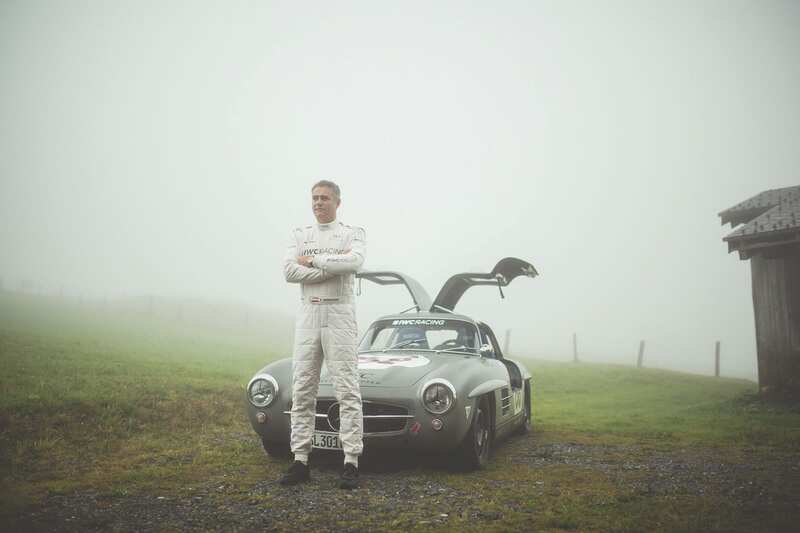 The Austrian Racing Driver began his career over 30 years ago, proving exceptionally talented. And exceptionally silent. He never made a big fuss about himself. That is really too bad. May we introduce: Karl Wendlinger. A modern driver and gentleman. Flashback. Amused chuckling from my male colleagues: «You want to interview Karl Wendlinger? Good luck.» What the gentlemen of the press were trying to tell me almost 30 years ago in their own covert way was that trying to interview the promising pilot was like trying to get blood out of a stone. A difficult case. However, I ventured out on my long journey at the time in November 1989 to meet Karl Wendlinger in Macao, where he was taking part in a Formula 3 Championship, a city circuit, of which Niki Lauda, fellow countryman of my interview partner, had once said it was comparable to «navigating a submarine in a bathtub». Karl drove at that time for the RSM Marko Team (backed by Dr. Helmut Marko, who today advises the Red Bull Formula 1 Team and is responsible for driver training) with a Formula 3 racing car sporting an Alfa Romeo engine. Other famous names from the motorsport future were present in the starting field: Mika Häkkinen, Alessandro Zanardi, Gianni Morbidelli, Bertrand Gachot, Heinz-Harald Frentzen and Michael Schumacher. No one, including Karl, managed to complete the race in the narrow streets of the Portuguese enclave. Wendlinger still became German Champion of the Formula 3 that season thanks to his previous excellent results. Wendlinger. Not Frentzen, who was 2nd. And not Schumacher, who came 3rd. 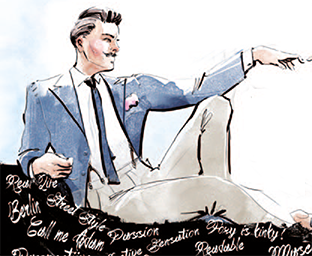 The interview was to become one of the most impressive of my entire journalistic career. I met a thoroughly relaxed 21 year-old, who was completely cool about the hype surrounding him. Blood out of a stone? You just had to ask the right questions. The sportsman entitled «Crown Prince Karl» and the «new Lauda» (for the chroniclers: Niki Lauda is an Austrian motorsport racer, three times F1 World Champion, ending his active driving career in 1985. He owns 10 percent of the Mercedes AMG Petronas F1 Team. The soon to be 70 year-old is currently recovering from a lung transplantation, necessary due to the long-term effects of his horrific crash in 1976 on the Nürburgring, in which he almost burned to death in his car and inhaled masses of toxic vapours) talked willingly of his childhood, his life, his worlds, his dreams. 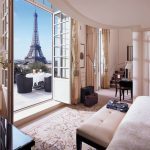 Of how his mother, Traudi, knew at the latest from when «the four year old boy crashed against the garage door on his first motorbike and flew through the pane» that he was unstoppable. His parents had a garage at the time, father Karl Senior was a racing driver himself for 20 years; like father like son. At the age of 15 Karl Junior got his first kart, drove in the POP junior class, became the South German Kart Junior Champion in 1984 and in 1986 Austrian vice Champion. A talent that did not go unnoticed to the Austrian Dr. Marko, who had previously taken part in Formula 1 and had a hotel in Graz. 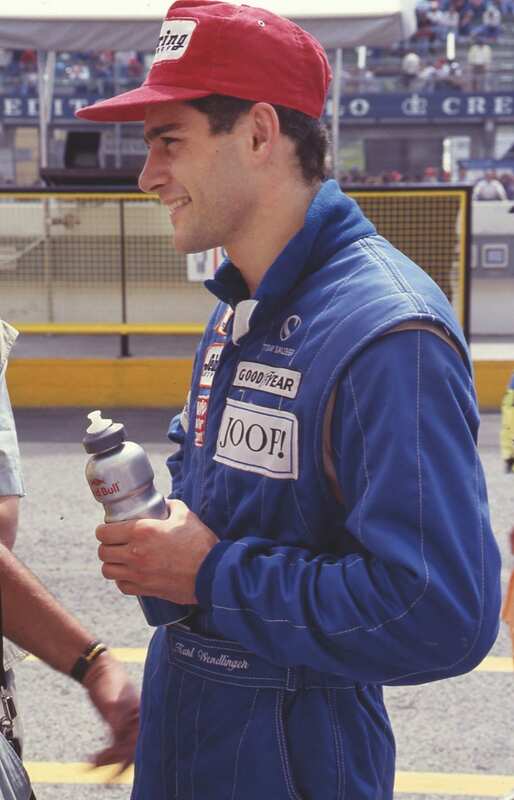 In conjunction with Formula 1 pilot Gerhard Berger, also Austrian, who provided his young friend with tips, he helped to accelerate Karl’s career. The development programme included a test contract with the Mercedes L-Team, as it was called at the time; three young talented pilots were teamed up with three old hands in the World Sportscar Championship Group C by the Swiss motor sport specialist, Peter Sauber. Karl‘s colleagues: Fritz Kreuzpointner and Michael Schumacher. The «teacher»: motorsport legend Jochen Mass. From this point on his career progressed rapidly, the experiment in Group C was successful, Wendlinger even won a World Sportscar Championship race in Spa in 1990. The quiet guy attracted attention, the following year he won again and prepared for the Formula 1; by the end of the season in 1991 he had driven in his debut for the Leyton House Team at the Grand Prix in Japan. Cut. Late summer 2018. It somehow should not be taken for granted that Karl Wendlinger is standing in front of me in Arosa at the Arosa Classic Car Event. In 1994 he had a serious accident when training for the Formula 1 race in Monaco. On a racing weekend that proved from the outset anything but par for the course. The Friday before at the F1 Racing weekend in Imola, the Brazilian Rubens Barricello had a huge accident from which he miraculously survived with only minor injuries. On the training Saturday during the day Roland Ratzenberger, Karl’s fellow countryman, was killed in an accident and during the race itself Ayrton Senna. 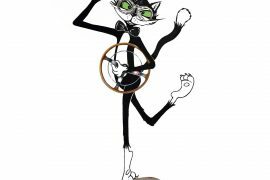 Also fatally. The entire Formula 1 Circus was still under shock eleven days later in Monaco and had to witness how Karl Wendlinger smashed into a barrier with his Sauber Formula 1 racing car. The one who always thought «Nothing will happen to me!» survived the accident but was placed under artificial coma due to extensive brain damage. 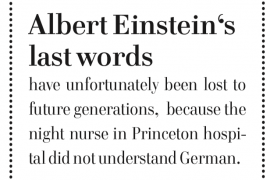 In retrospect he reflects that his return to normal life was slow. Karl himself was the epitome of impatience. 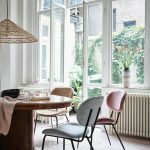 In the same way that being propelled through the garage window at his home could not stop him, he only wanted one thing now: To get back in his car as quickly as possible. «To the outside world it was nonsense», Wendlinger recaps today, «in June, only a few weeks after the accident, I was unable to recognize my parents and in September I was sitting back behind the wheel of the racing car.» Expert therapists, notably Professor Willi Dungl († 2002) did a great job; since then Karl has been dutifully performing his fitness programme, he did not used to be fond of sport. His team had kept their restless colleague’s place free in the racing car. 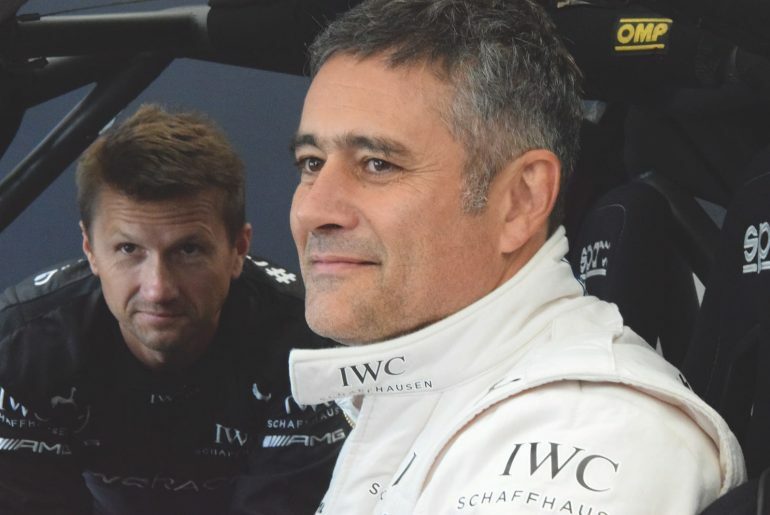 «But my concentration was poor in 1995», Karl Wendlinger admits today. And his team colleague in the Sauber Mercedes Formula 1 team, Heinz Harald Frentzen, drove the better lap times. On top of that, the fully grown Wendlinger had a weight disadvantage compared to the smaller Frentzen. His Formula 1 career came to an end and Karl switched to touring cars. 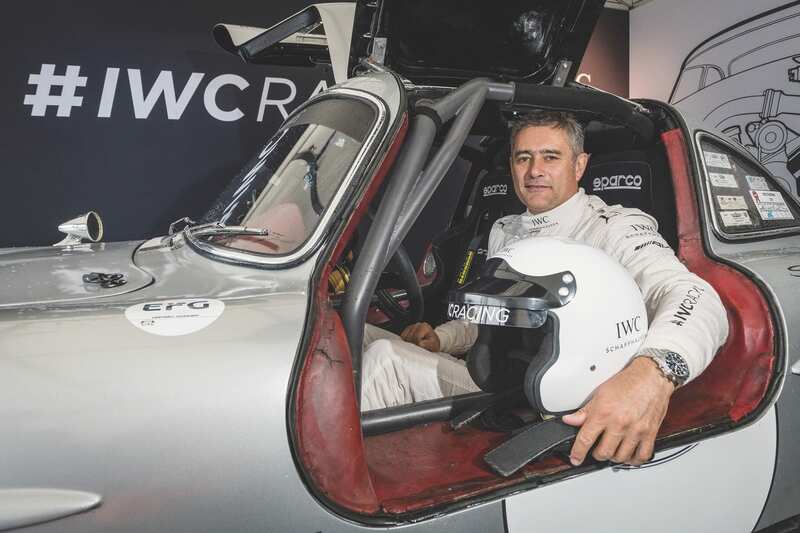 «In 1997 I was able to retrieve my full potential », says Karl Wendlinger, that is over 20 years ago now. Years, in which he drove in different motorsport championships on an international scale. Years, in which he also married his long-term girlfriend Sophie and had two children;, his son is 18 years old today, his daughter 21 years old. The younger Wendlinger generation does not have the racing gene, but their father supports them in everything they want to do. «As my parents supported me», it’s that simple. In the son’s case that’s football, Jonas Wendlinger plays for the 1st FC Nuremberg in the German under 19s team. Karl Wendlinger is talkative here in Arosa, no comparison to the restrained junior he was almost 30 years ago. He tells about his parents’ business, that he has now taken over the garage in Kufstein and still lives there. 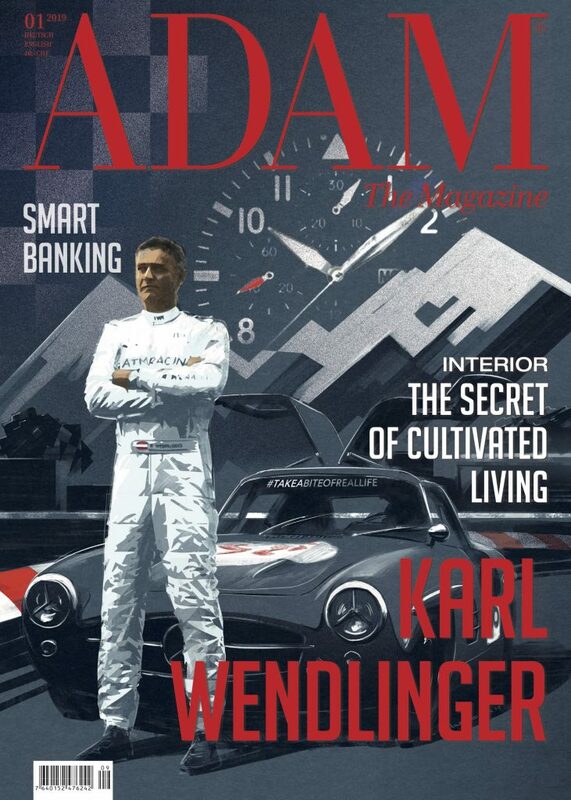 He travels as brand ambassador for IWC, pilots a Mercedes Benz 300 SL Gullwing for the IWC Racing Team, however he is not a team member, not yet, he is practically on loan, and he has a contract with AMG Mercedes. 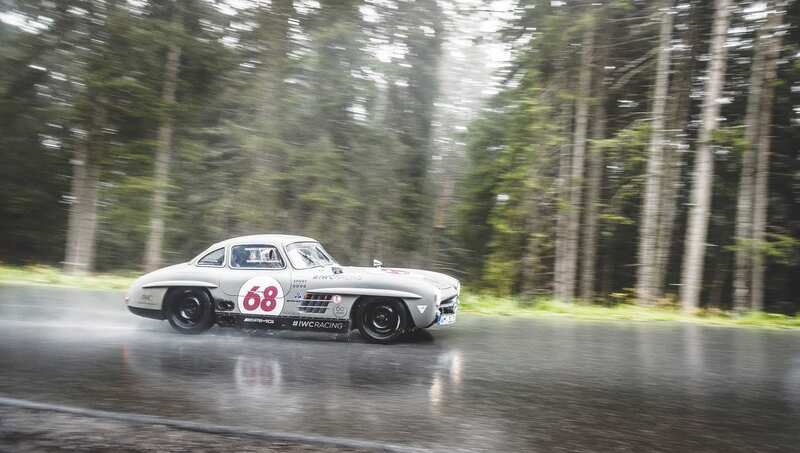 This type of event includes taxi journeys, a select few get the chance to drive off with Karl Wendlinger in the unique Gullwing along 7 kilometre long mountain racing circuits. The weather is poor, it is switching between snow and rain, although it is the end of the summer, «Karli» as his fans like to call him, doesn’t care. Motorsport is his vocation; he never wanted to do anything else. Do you not start to have doubts after such a horrific crash? 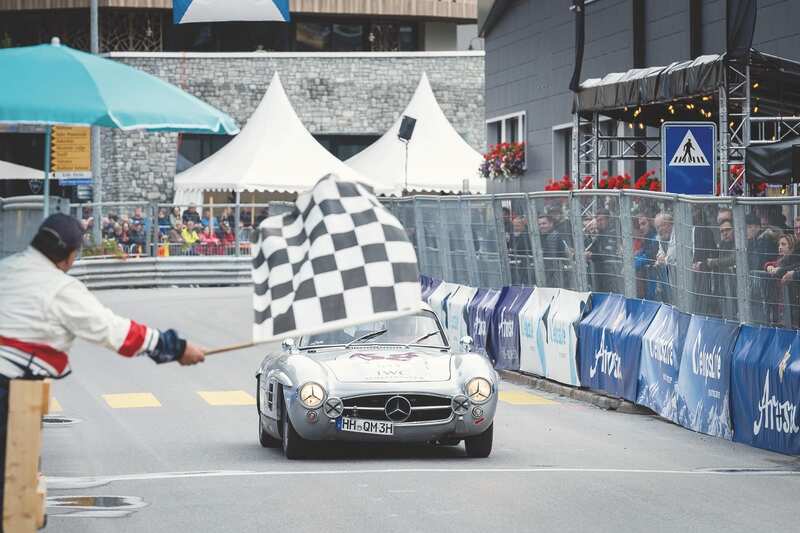 «Everybody has their own path and it is set in stone», Karl Wendlinger attempts to explain and folds his 1.85 metres elegantly into the silvery Mercedes-Benz vintage car. «But you can shape a positive future.» Which he has, without a doubt, achieved. The car (and its sister model) is elaborately prepared by HK-Engineering in Polling (D) for the Mercedes-Benz Classic Center.